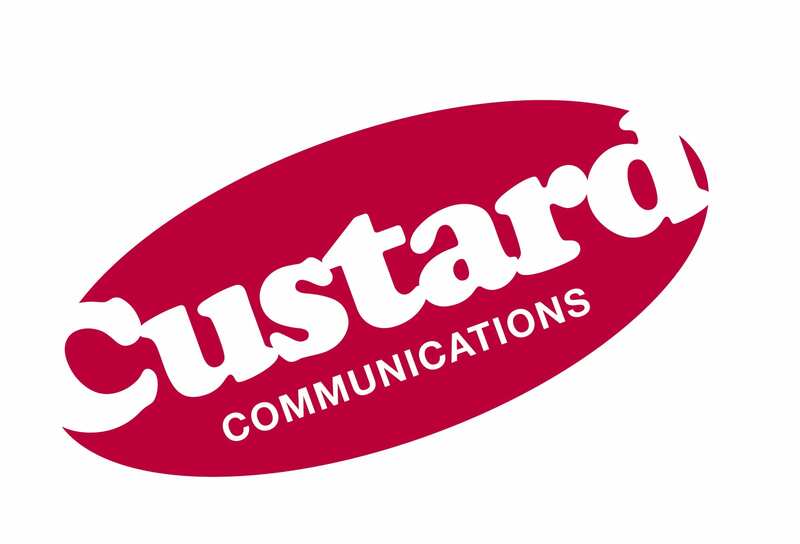 Custard Communications is a young and fresh Public Relations (PR), Communications and Marketing agency specialising in delivering creative, strategic advice to venues, hotels, restaurants and caterers. Custard works with clients to develop the right plan and approach, from ad hoc projects like copy writing, through to detailed 12-month PR and marketing campaigns. Working with Custard Communications is very rewarding. The team has very high expectations of what it wants to deliver and is relentless in its pursuit of profiling opportunities devised to build and grow organisations in the hospitality industry. Custard treats every client as an individual. Services, fees, terms and resources are tailored to match individual client requirements and there’s strong emphasis placed on getting to know every client’s business, teams and ambitions. Since 2008, Custard Communications has been a proactive digital PR commentator, integrating digital marketing techniques into all activities. As a result, Custard is in regular demand on the speaker stage, with a growing reputation for delivering inspired presentations and workshops on social media, content strategy, branding, reputation management and public relations.